He was born and raised in the heart of the Trentino’s Alps. From 2005 he lives in Milan where he graduated from Politecnico di Milano in Communication Design. 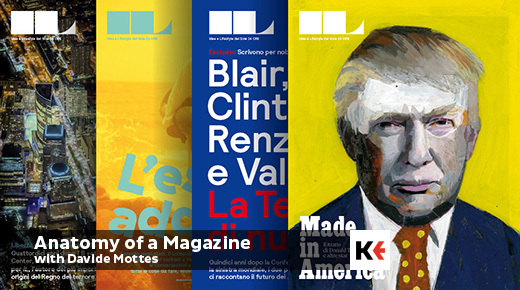 In the last seven years he has been working as editorial designer for the newsroom of IL, the monthly magazine of Il Sole 24 ORE. He is teaching assistant at Politecnico di Milano and Università Iuav di Venezia. 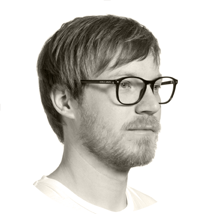 Davide is passionate about typography, publishing and infographic, specially in cartography. He’s never been to Switzerland, but he loves the Swiss style, most of all the graphic design. Wednesday 1st,Thursday 2nd of June. Personal laptop with Adobe InDesign (download a 30-day trial if you don’t own it). Adobe Illustrator and Photoshop are recommended but not required. 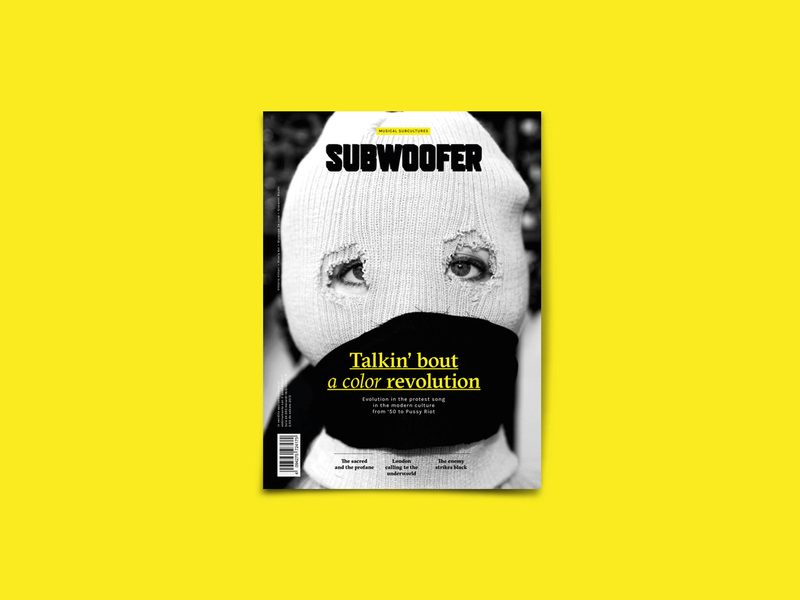 A practical guide to design your own magazine. 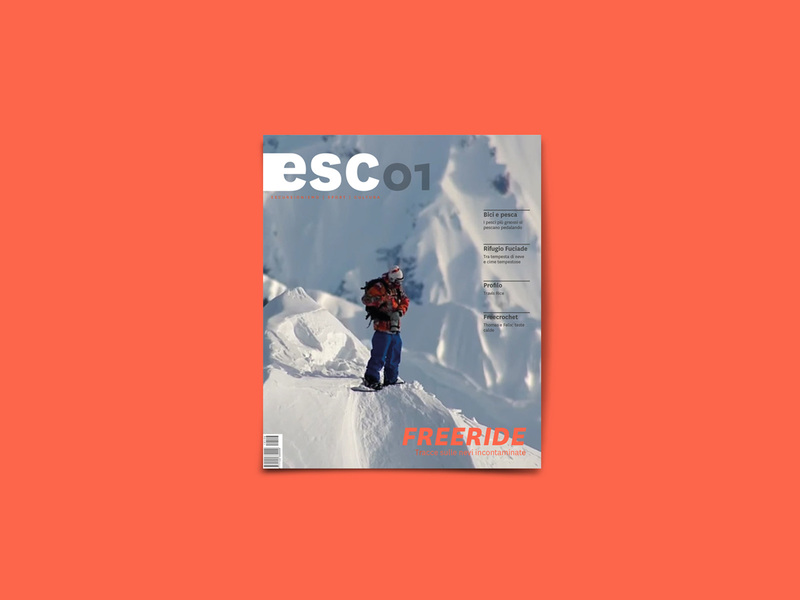 For two days you will be an editorial designer and you will oversee the whole creative process of a magazine, from the idea to the printing files. 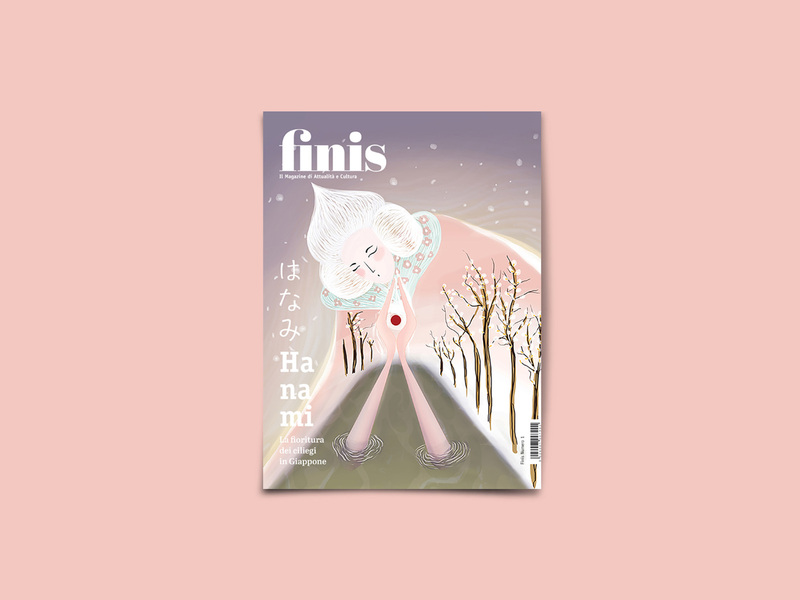 In the first part of the workshop you will focus on understanding the structure, defying format, different sections and rhythm of your magazine. 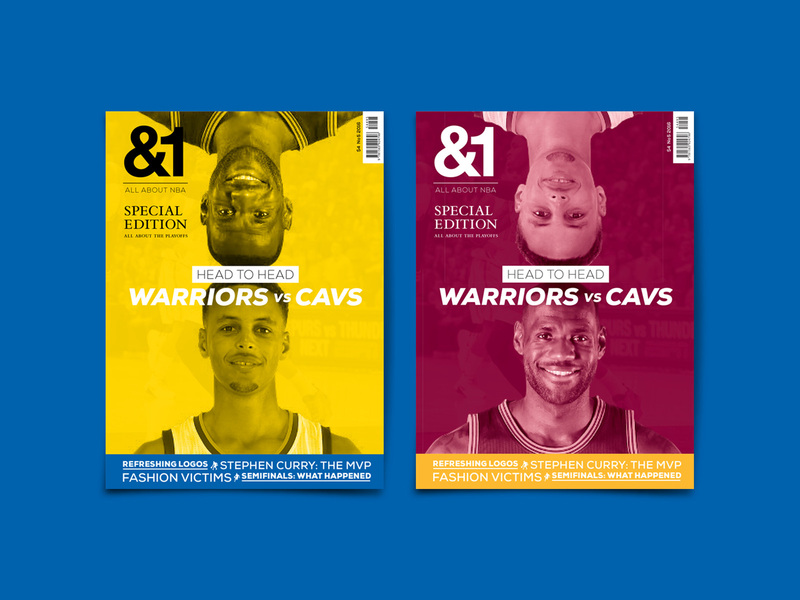 Then you will design several covers and the typographic grid, an essential aim to combine texts, photos and illustrations into different layouts. And of course, you will discover how the typography matters. 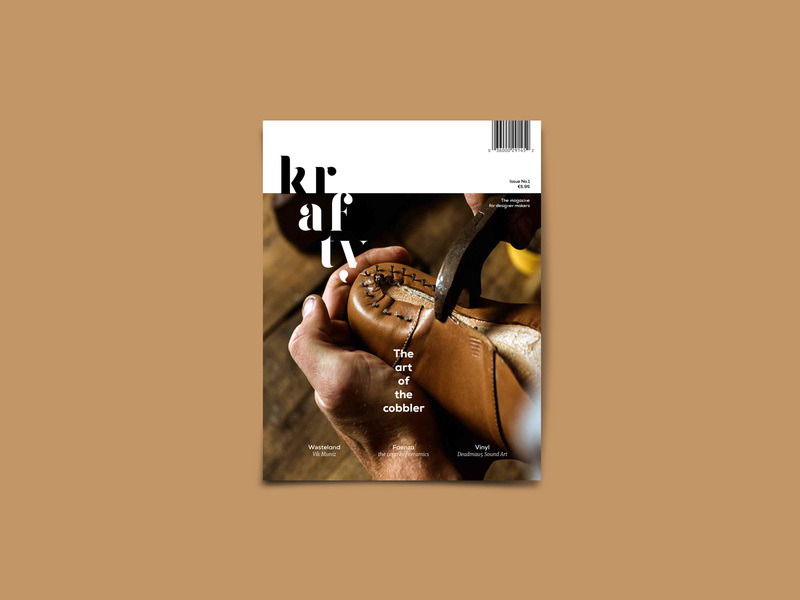 A magazine dedicated to makers, artesans and craftsman and their passions. Lovely craft by Sonia Balduzzi, Linda Mammi, Robert Newman. We love food in all its form. 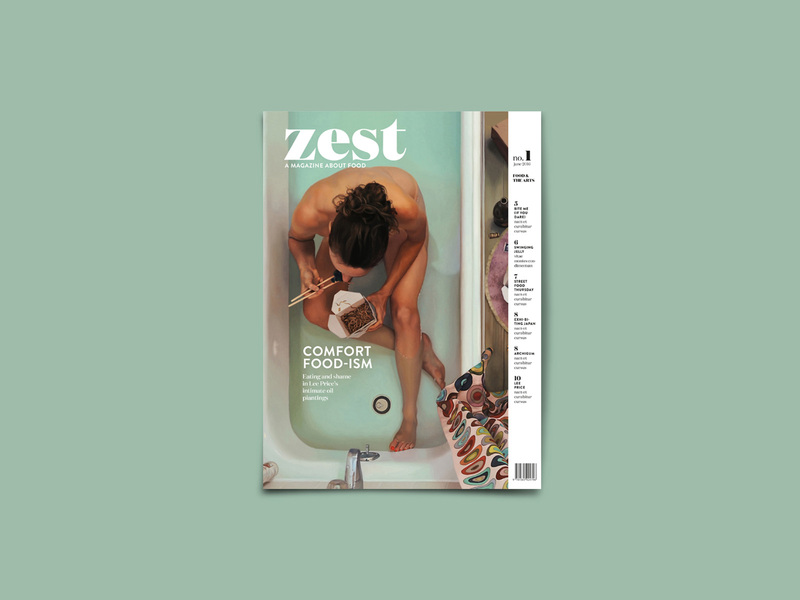 This issue of zest is dedicated to paintings about "strange places to have a snack". Cooked together by Elisa Brandi, Iacopo Cecchetto, Giacomo Governatori, Alessandra Salmasi.